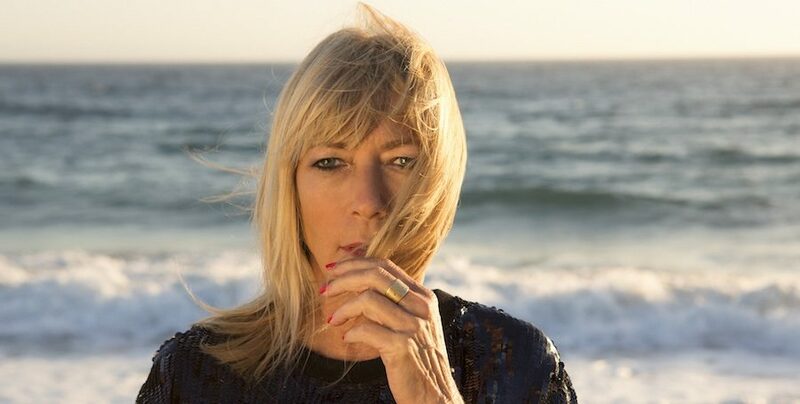 Sonic Youth guitarist, bassist and singer Kim Gordon came to prominence in the ‘80s and ‘90s as Sonic Youth’s defiant sound shaped alternative new wave rock. The symbol of postfeminist mystique’s influence goes beyond Sonic Youth; she coproduced Hole’s debut album, encouraged her label to sign Nirvana, and helped to proliferate the image and work of Todd Haynes, Richard Prince, Gerhard Richter and more through Sonic Youth’s cover art and music videos. Her newest project, an album called No Waves created by Body/Head, her duo formed with Bill Nace, is out now. 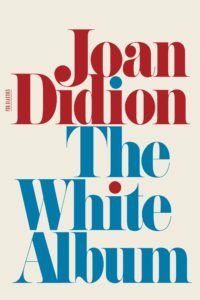 Below are Kim Gordon’s favorite books, available to purchase as a set or individually. A book analyzing the films of French director Catherine Breillat, one of my favorite directors, is infinitely fascinating for how it dissects her treatment of subject matter: desire, shame, body image and male/female power struggles as sexuality. The first feminist character in a novel. I love this period of French lit, reflecting the life of a bored wife trapped as a woman in a “suitable” marriage as a way to maintain her inheritance. It was seen as introducing realism and the modern narrative. The first book that I read that turned me on to thinking about music intellectually. It inspired me to write. His first non-sci-fi book. I loved the idea of a “coolhunter” being a woman, and stalked by a corporation. Still one of my favorite writers. Her writing is audacious and detailed. These stories are almost anti-chick lit, opening up contemporary female eroticism. Maybe the best writer. The way she naturally and effortlessly integrates her life with her inner, critical self, without being meta about it, and always finds the place that no one else occupies but always seems to makes perfect sense. Sure to be a classic. A present-day venture into the surrealist novel. It’s the best description of the art world ever and the existential void every artist faces in an art practice. Before I discovered Roland Barthes, Foucault and Derrida, I stumbled upon this book around my parents’ house, left by my brother. It was light a light bulb going off in my head. The first book I read by him is incredibly sad and so well-written. It also reminded me of when I first took a bus across country to New York — so alone in the night surrounded by weird America. I was really late to getting around to this. It wasn’t until a journalist related my art sensibility and writing to her that I finally stopped rebelling and started reading! I love her asexual voice, writing in a man’s world. Her essays about California are like no one else’s.